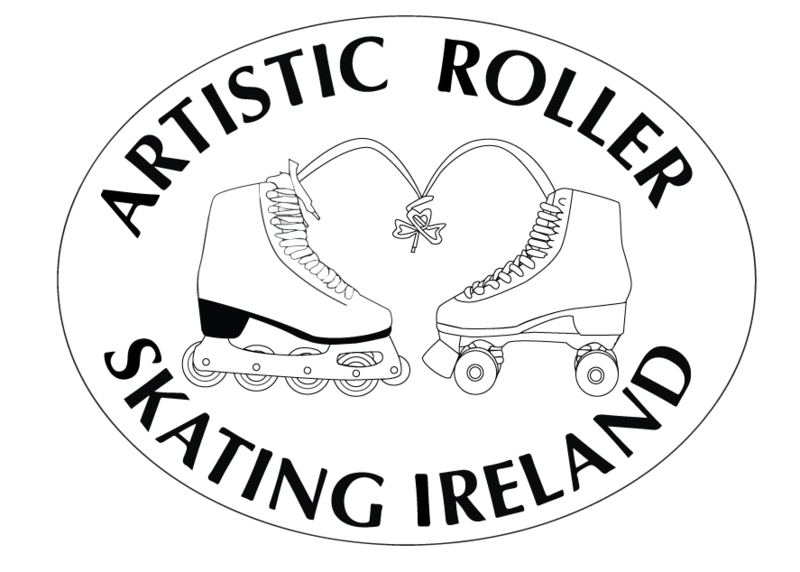 Artistic Roller Skating Ireland, in partnership with Cork Figure Skating Association, will host the 2018 Inline Figure Skating World Open and European Championships. 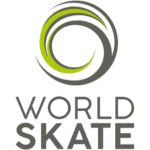 The Competition will run from Thursday 5th July to Sunday 8th July at the Mardyke Arena, Cork. 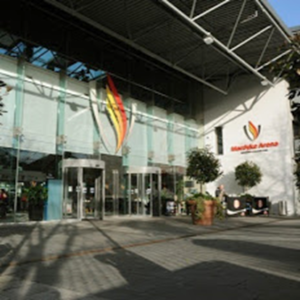 The Mardyke Arena is located at the end of the Mardyke Walk off Western Road. Coming out of Cork City, travel down Washington Street leading onto Western Road. At the intersection of the Western Road and the Sacred Heart Church (on your right hand side), take a right turn. Approximately 300 metres on your right (before you cross Thomas Davis Bridge) there is a turn into the Mardyke Arena. 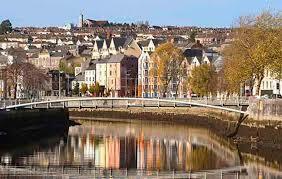 From the City Centre the number 8 bus will stop on the Western Road which is parallel to the Mardyke. Flying into Cork Airport: Cork Airport is served by scheduled bus and coach services that link the airport with Cork city. Bus and coaches leave from in front of the terminal building. The normal journey time between Cork Airport and Parnell Place Bus Station is 20 minutes. There is also a taxi rank located directly outside the terminal building. Getting to Cork from Dublin Airport: For competitors who are flying in to Dublin Airport we suggest you use Aircoach to travel to Cork. Tickets for Aircoach can be booked in advance via the website www.aircoach.ie and are approximately €30 for an adult return ticket and €20 for a child return ticket. The journey is approximately 3.5 hours in duration. There is a collection and drop off point at both terminals in Dublin Airport. The drop off and collection point for Aircoach in Cork City is at Patrick’s Quay.